In support of Mental Health Week, October 5 – 12, 2014, I asked well-known Australians who are mental health ambassadors what good mental health means to them. I was so heartened to get a positive response from so many Australian celebrities and mental health ambassadors. It was clear from contacting them and their enthusiasm to get onboard with this article that they are passionate about mental health and supporting the mental health of all Australians. Here’s what they had to say about what good mental health means to them. Zoe Marshall is a TV host, media personality and blogger. She is a mental health advocate and an ambassador for Lifeline. Nick Bracks is a model and a TV personality. He has his own underwear line, Underbracks. He generates publicity and awareness for mental health through his regular school talks and work with the charity organisation, headspace. “I suffered from depression and anxiety when I was finishing school. I went through a period where I was sort of lost and going out and abusing alcohol and all that sort of stuff so once I worked through that and got back on track I wanted to try and do something to help other people and try and raise awareness for them and stop other people who I guess are going through the same thing. C raig Hamilton started his career as a broadcaster with ABC Radio in 1994. In the year 2000, Craig was diagnosed with Bipolar Disorder. 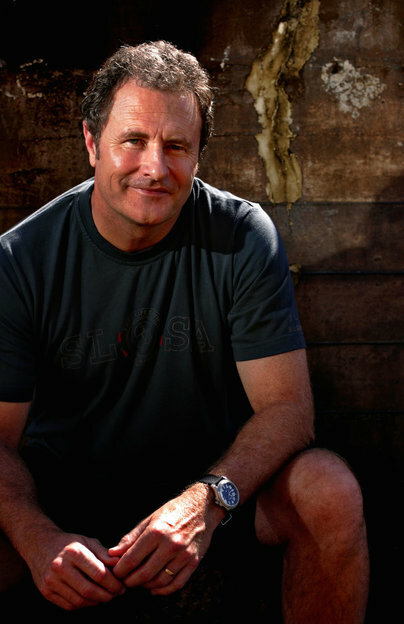 Since his recovery, Craig has become one of Australia’s most high profile speakers on mental health and lifestyle. Craig is now a much sought after motivational speaker around Australia who tells what it’s like to battle a serious illness. He is also an ambassador for SANE Australia. “Good mental health needs to be consciously worked on in the same way that good physical health needs work to be achieved and sustained. To me to be free of prolonged stress, anxiety, have peace of mind, to sleep well and wake refreshed each day, equals good mental health. It requires an understanding of the need for balance in life and the steps we can all take to achieve balance. There are many distractions which can keep us constantly stimulated and choosing to step away from those distractions , take time out, learn to meditate gives us a chance to refresh mentally and physically. At times in my life, I have been exhausted, stressed, anxious, depressed and despairing that life would not return to balance. The lessons learnt along the way were tough lessons but nevertheless valuable and life changing. 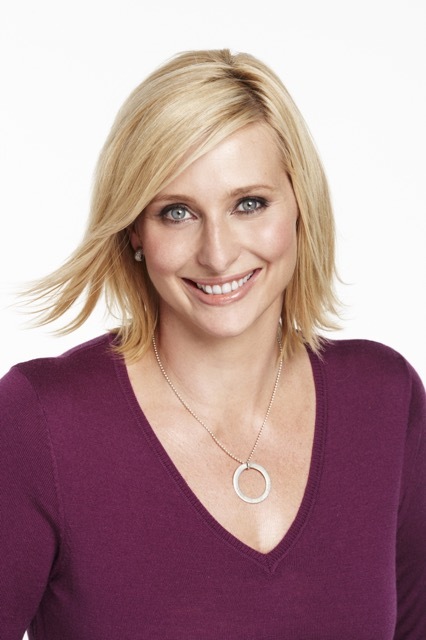 Johanna Griggs is a popular Seven Network presenter. She is a former competitive swimmer and is also a board member for beyondblue. “Good Mental Health to me means finding a balance in my life where I feel like everything is on a relatively even keel. It’s about surrounding myself with other people who I care about, and know who equally care for me. It’s about communicating with those people regularly. It’s about finding time in my schedule to exercise, or to occasionally sit quietly. 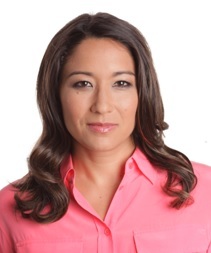 Kumi Taguchi is a presenter and reporter with ABC News 24. She is also a mental health advocate and one of ABC’s Mental As ambassadors. Kimberlee Green is an exciting and talented young member of the NSW Swifts and the Australian Netball Diamonds team. She has netball clinics and individual coaching for those interested in playing the sport. Kim is also a Lifeline ambassador. 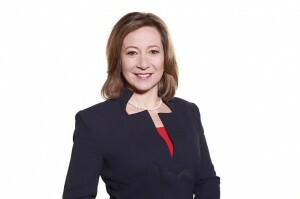 Jane Hutcheon is an ABC presenter and journalist. She’s a mental health advocate and strongly believes in its importance. Wayne Schwass is a former Australian Rules football player. 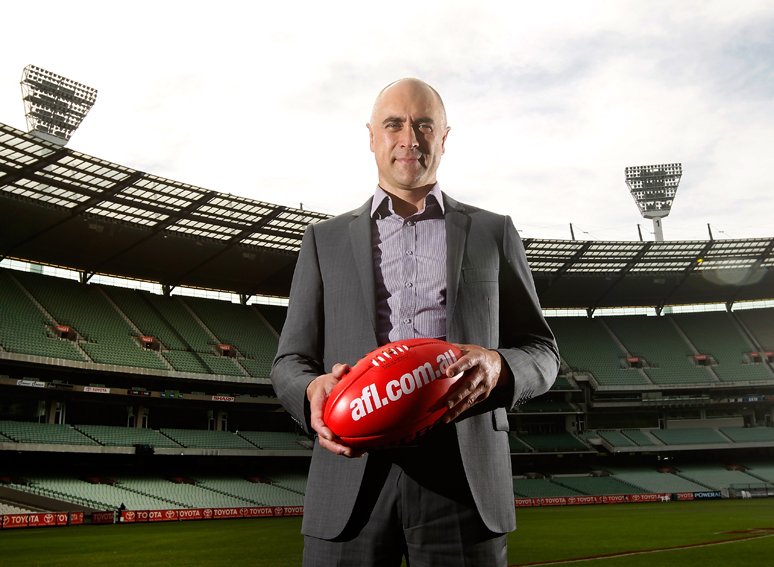 During his career, he suffered from depression, and since his retirement, has set up The Sunrise Foundation to help other athletes who suffer from depression. Lindsay McDougall is the lead guitarist for the band, Frenzal Rhomb, and a presenter for ABC Radio program Triple J. 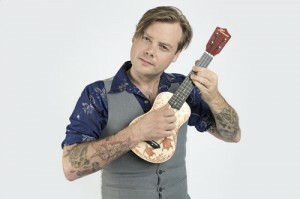 He is one of ABC’s Mental As… ambassadors and is an advocate of mental health. If you require support for a mental health issue, or would like to improve your mental health, please search our directory of counsellors and psychotherapists throughout Australia. Search via location, expertise or therapeutic approach. Click here to search for a counsellor now.